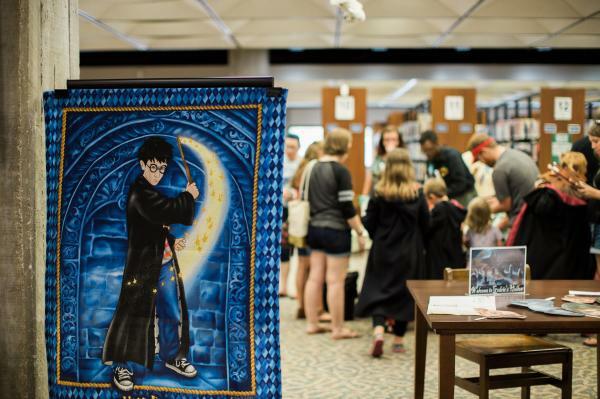 The South Trail Branch of Hogwarts welcomes its newest batch of students! Enjoy making wands, quills, and owl messengers. Don’t forget to get sorted into your House! Ages 6 - 12.